Hospitals along the Northeast Florida coast are transporting their patients to locations on higher ground. Mandatory evacuations for coastal communities are in effect ahead of Hurricane Irma. 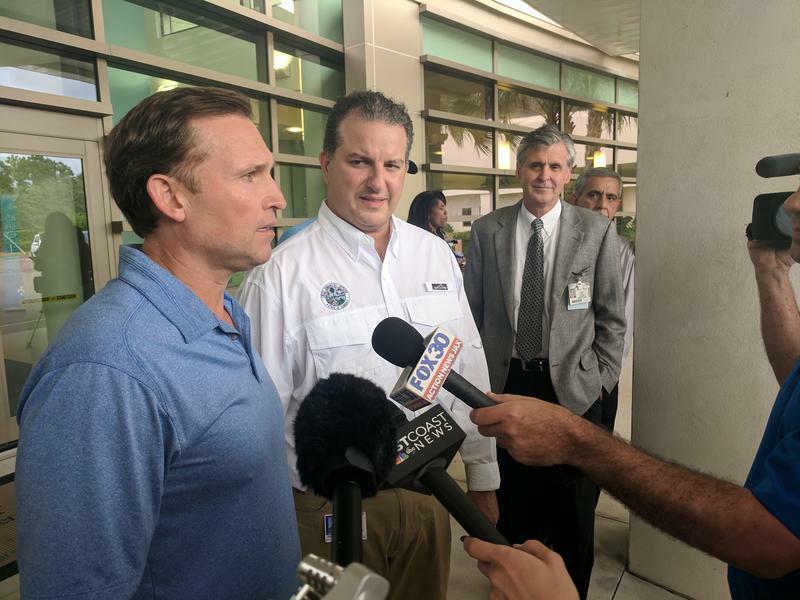 After visiting with patients on their way out of Baptist Hospital at Jacksonville Beach, Jacksonville Mayor Lenny Curry reiterated the importance of heeding evacuation orders. “When you see a hospital transferring patients, I hope that sends a message to people that are considering riding this out in an evacuation zone, that they should not ride this out,” he said. 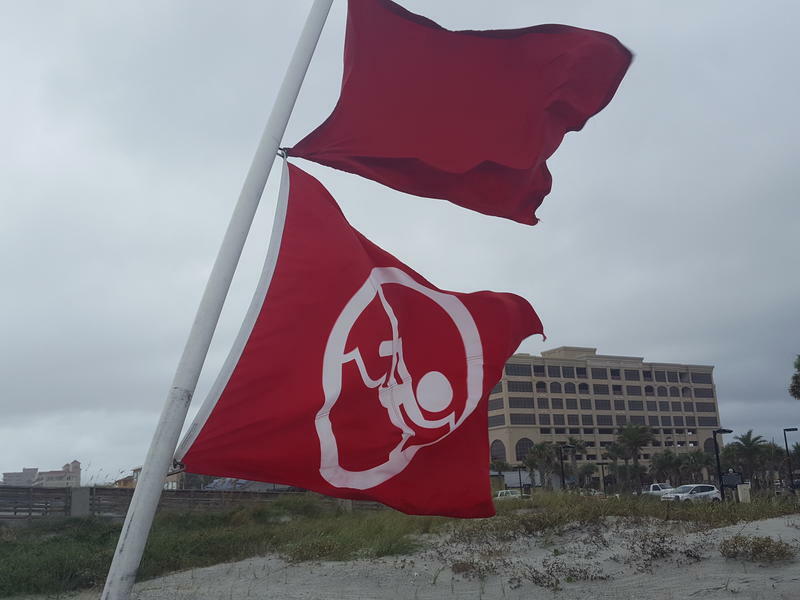 Baptist Beaches President Joe Mitrick said all patients are being transferred inland before bridges close and roads became impassible due to evacuation traffic. “We started transitioning patients to our sister hospital Baptist South this morning around 10 a.m., and we should have all of our transitions completed by (Saturday) at noon,” he said. He said the Baptist Beaches emergency room would remain open until later Saturday. Mitrick said the hospital sustained damage during last year’s Hurricane Matthew. Baptist Nassau has also begun moving patients to Baptist Downtown, according to our partner News4Jax. Anyone with a family member hospitalized at Baptist Beaches or Baptist Nassau who has not heard from the hospital should call 904-202-2000. Meanwhile, Mayo Clinic officials said it is not evacuating patients. This post will be updated with the latest information on evacuations, shelters and closures for the First Coast. 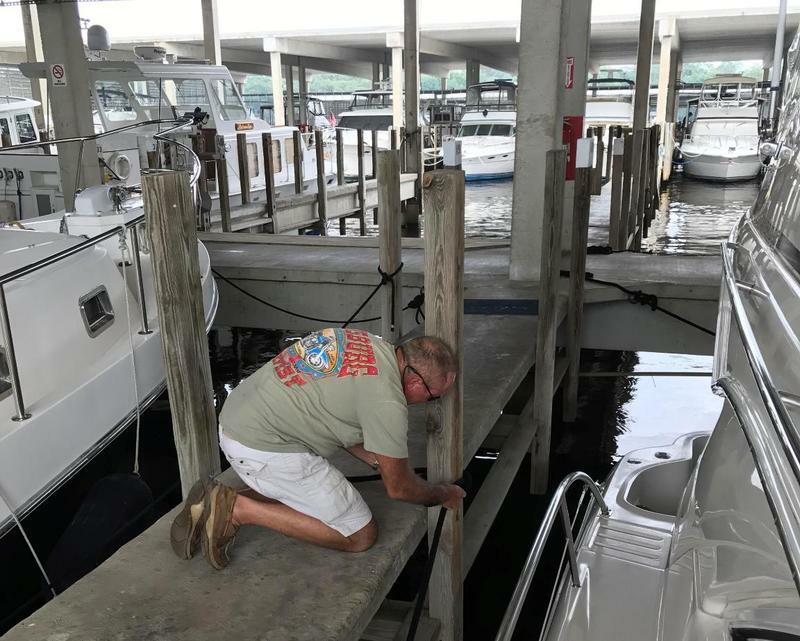 The U.S. Coast Guard wants boat owners to secure their vessels while they still have time before Hurricane Irma’s effects are felt on the First Coast. And because rescues can be difficult during the worst of the storm, no one should try to ride out the weather in a boat. Drivers in Jacksonville are finding many gas stations are out of regular-grade gas — if there’s any at all. And roads are getting congested as mandatory evacuations in coastal areas have been ordered from the Florida Keys up to Southeast Georgia.